Iran performed a strike on Syrian territory, the officials of the US-led international coalition said, RIA Novosti reported on October 1. 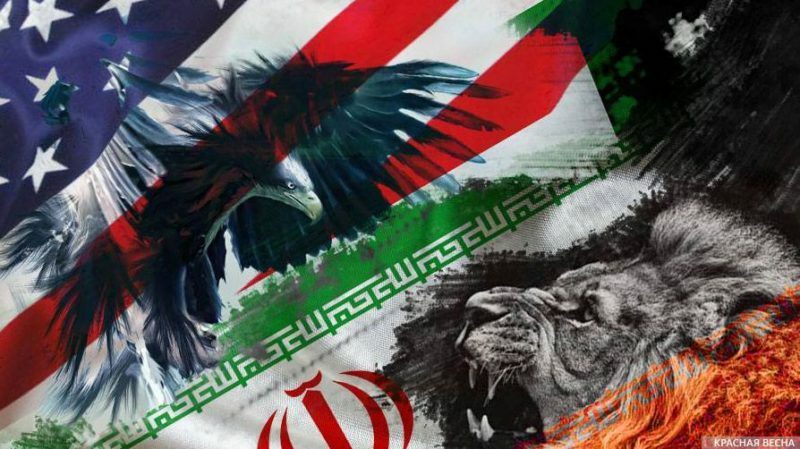 The spokesman of the coalition Colonel Sean Ryan said that the Iranian forces conducted “no notice strikes last night,” and the coalition was assessing if any coalition forces were in danger. Ryan stressed that the coalition learnt only from public sources that the Iranian attack targeted terrorists. According to previous reports, the Islamic Revolutionary Guard Corps performed a ground-to-ground missile strike against those responsible for a terrorist attack that took place during the military parade in the Iranian city of Ahvaz. Then, the Al-Ahvaz the separatist group, which is associated with the Saudi Arabia and the Islamic State (organization banned in Russia), took responsibility for the attack that killed 28 and injured 60 Iranian citizens. After the Ahvaz attack, the Iranian Supreme Leader Ayatollah Ali Khamenei said that the terrorists were backed by US-led states. The Foreign Minister added that the regional sponsors of terrorism and their American instructors were responsible for the attack. This entry was posted in News from the Middle East and tagged Classical War, Iran, Syria, US-led coalition. Bookmark the permalink.